Tennis is a unique lifetime sport, it doesn’t matter how old or young you are, you can play for fun or even competitively. Our members range from 4 yr olds learning to hold a racket for the first time in the mini squads right up to octogenarians enjoying a weekly hit with old friends while keeping fit. Tennis is a game you can learn at any time of your life then play for as long as you enjoy it. 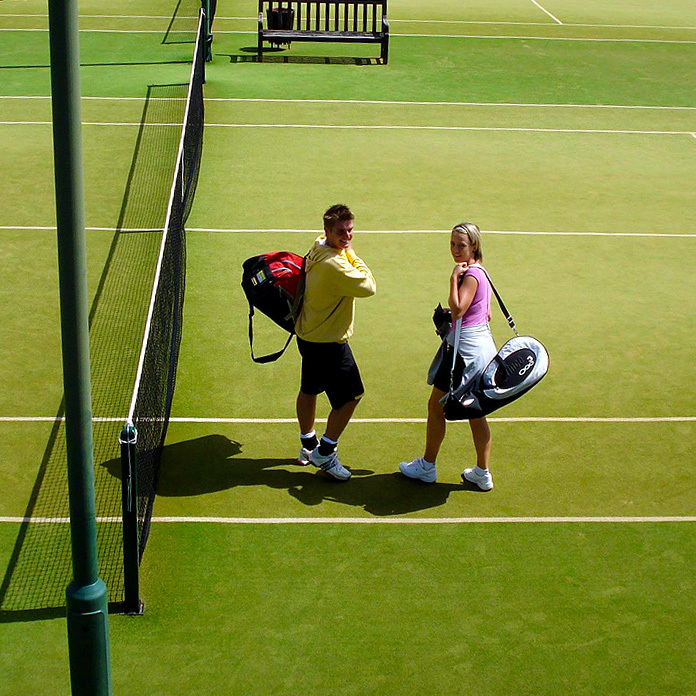 With 18 courts to choose from and over 800 club members, you’ll never have to worry about being able to find a free court or a partner to play with. There are plenty of opportunities to get a game at the Club with evening mix-ins, tournaments and club leagues to sign up for. All members are welcome to the mix-ins, where they have the opportunity to play with different partners and opponents, changing round after each set. By tradition on mix-in nights, tennis is played in a spirit of friendly and supportive competition. 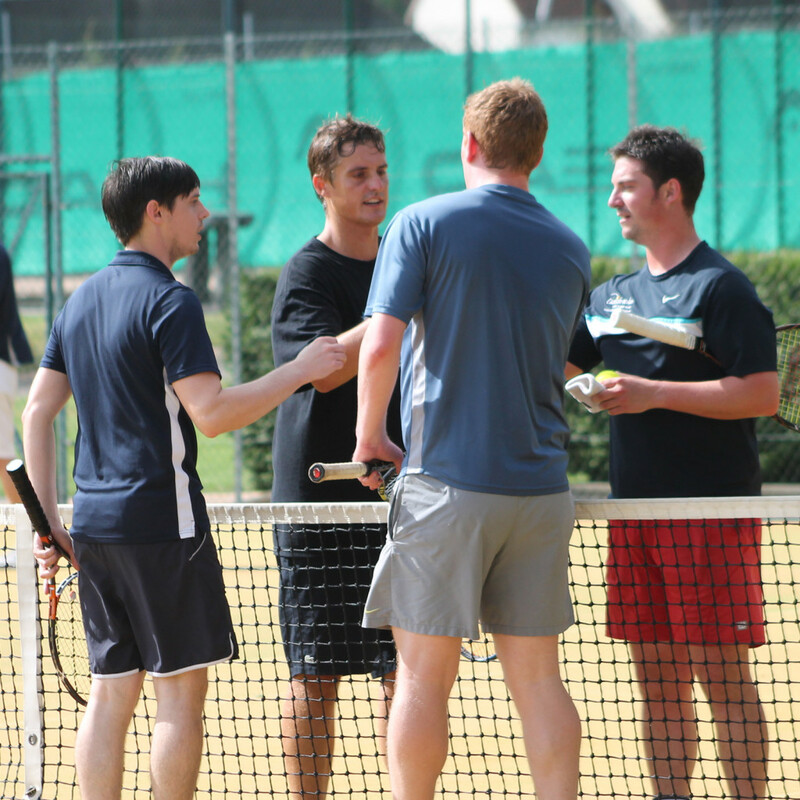 The Club organises a number of competitions throughout the year, a hugely popular mixed doubles box league, both men’s and ladies’ single leagues, and the club championships, which offer a range of doubles, singles and handicap events each year. Many members also regularly get together throughout the week to play in groups. The Club has a number of adult teams for men, ladies, veterans, singles and mixed doubles. 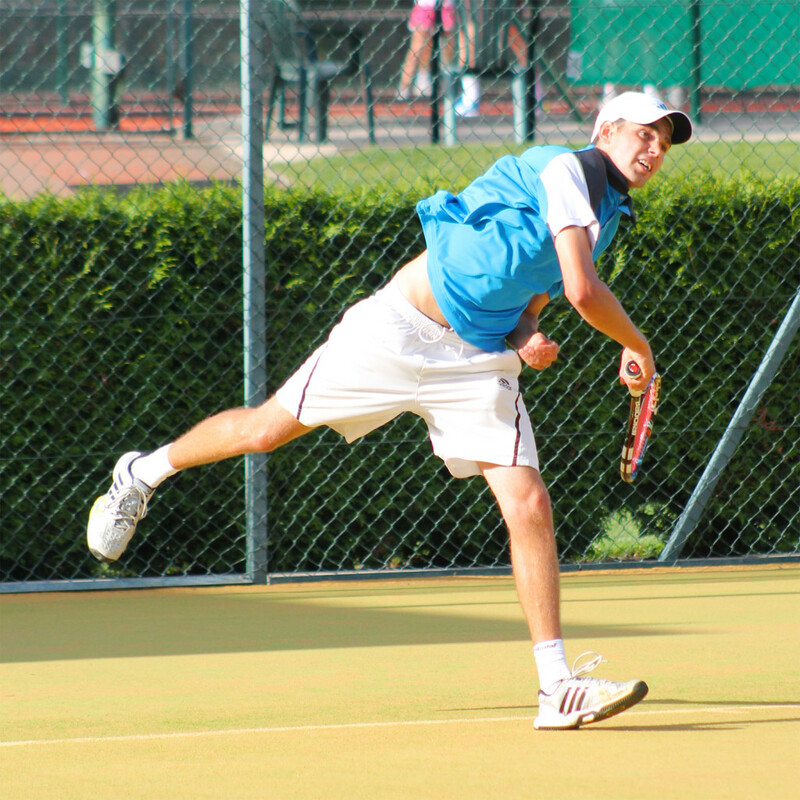 In the summer county leagues, we field 8 mens and 7 ladies teams. Our Mens premier team were county champions in 2015, our junior teams won four county titles and were voted County Junior Club of the year in 2014 in addition to National Veterans Club of the year for the third year running. 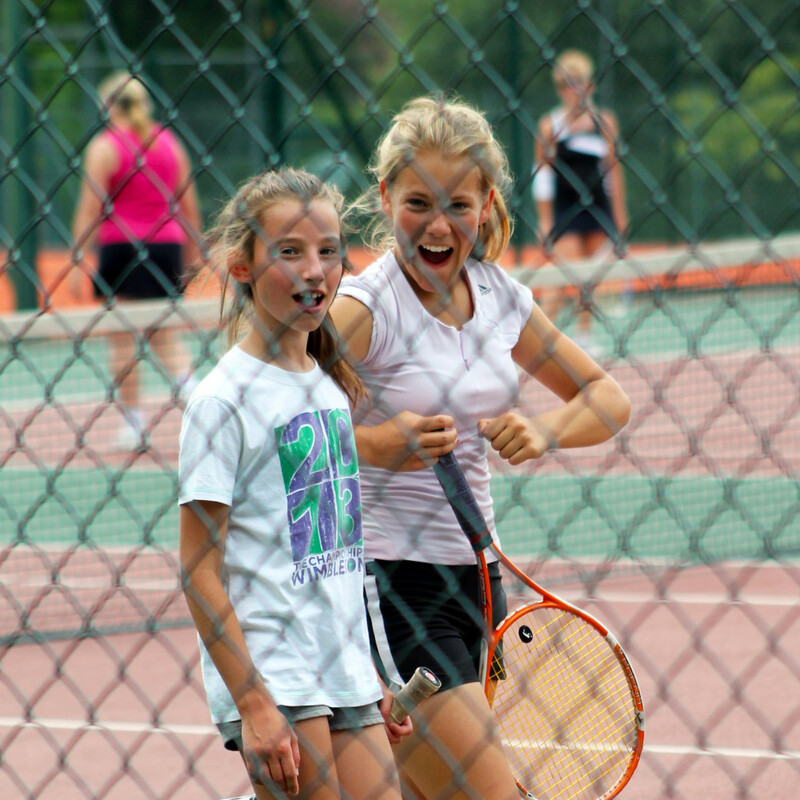 We take our tennis seriously…but not too seriously!